Enjoy the Nutrional Benefits of Kale with this Easy Recipe! Kale has been called one of the world’s healthiest foods. It is rich in Vitamins A, C and K, low in calories, and high in fiber. 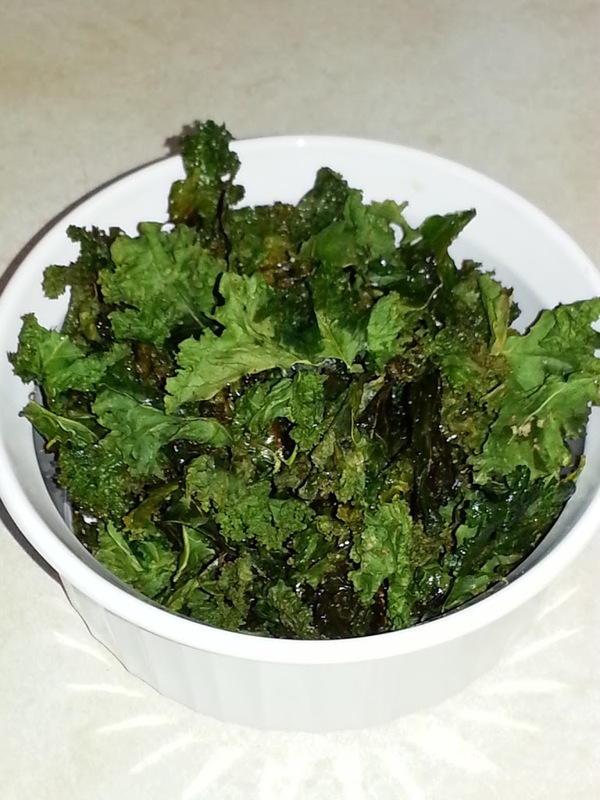 One of the best ways to prepare kale is to steam it – but another way to enjoy all its benefits is to make Kale Chips. I’ve tried many different recipes and think I’ve finally mastered the technique. Rinse the kale leaves in water and let dry for as long as possible to remove as much moisture as you can. Tear the leafy greens from the stems, and then tear the leaves into bite sized pieces. Lay flat on a cookie sheet (do not pile leaves on top of one another). Drizzle (or spray) with a small amount of olive oil and sprinkle with sea salt. Bake at 300 degrees for 12-15 minutes. “Chips” should be crispy when removed from the oven. Let them cool completely before storing. If you live in a humid climate (like our Hot Springs bed and breakfast) you may want to keep them in an uncovered bowl. If your chips become a bit soggy, just throw them in the microwave for a few seconds, and they will crisp back up! Have fun with seasonings – I’ve tried garlic powder, garlic salt, different seasoning salts, and cayenne pepper. The possibilities are as endless as your imagination. Just remember if you are adding salt to use sparingly – a little goes a long way (so does the olive oil)! Once you find your favorite flavor, you’ll forget all about potato chips!